PORTLAND, Ore.–(BUSINESS WIRE)– Columbia Sportswear Company (Nasdaq:COLM), a leading innovator in the active outdoor apparel, footwear, accessories, and equipment industries, announced today that Scott Kerslake, CEO of the company’s prAna brand, intends to resign his position, effective August 18, in order to assume another leadership position in an adjacent industry. Kerslake joined prAna as CEO in 2009 and engineered a strategy that enabled the brand to grow sales to $100 million in 2014, when Columbia Sportswear Company acquired the brand. 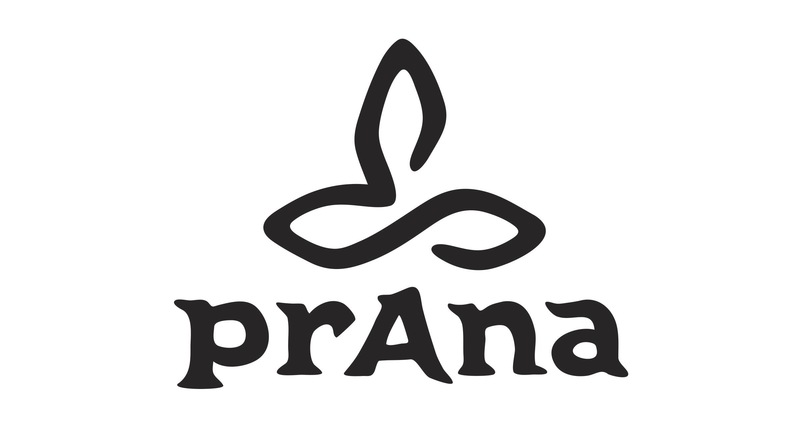 Since then, prAna brand sales have grown nearly 50 percent, driven by a team and a culture that turned a promising activewear brand into a leader in lifestyle apparel and accessories centered around a commitment to sustainability, community and doing right. 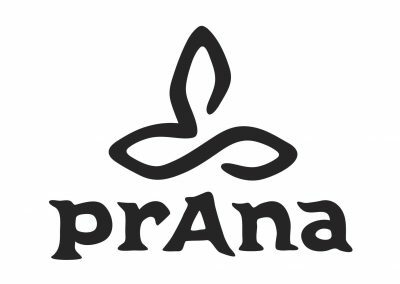 Outgoing prAna CEO Kerslake stated, “Leading the prAna brand for the past 8 years, becoming a part of Columbia Sportswear Company’s family of brands, and serving as a member of Columbia’s leadership team have all been true highlights of my career. 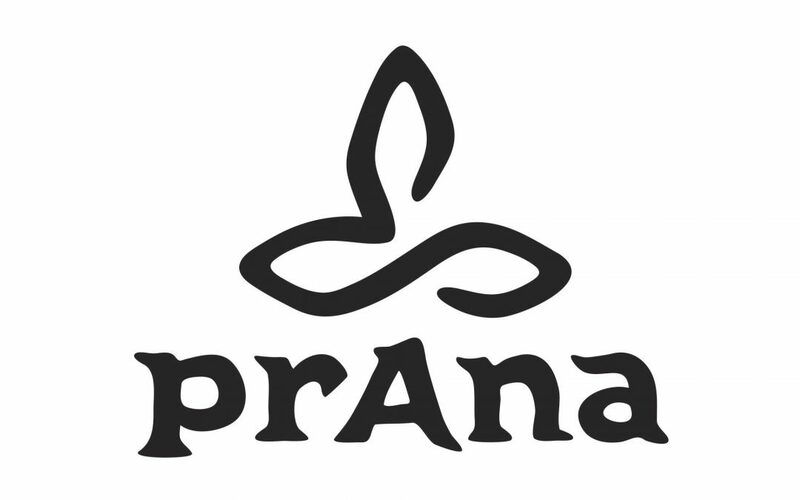 I have great confidence that prAna’s brand promise will continue to resonate with the growing number of conscious consumers around the world, and am proud of prAna’s strong, dedicated team that, every day, personifies and humanizes the prAna brand.